This was the follow up to last year’s event. 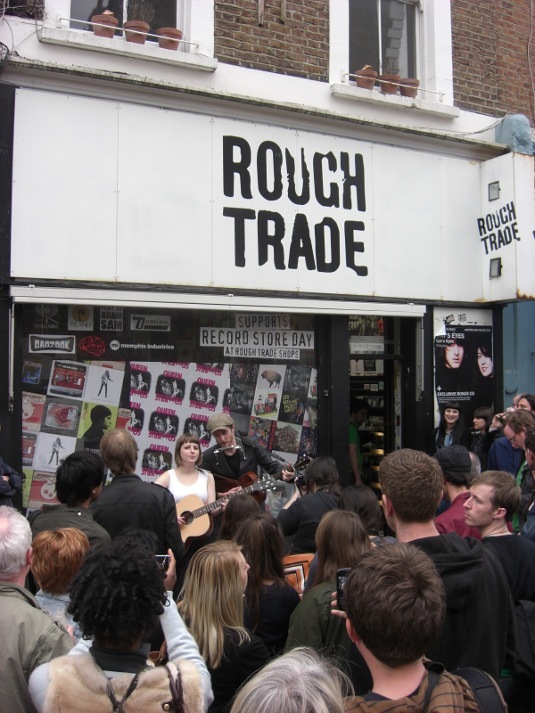 Pictured are Trevor Moss and Hannah-Lou playing a set outside the shop. 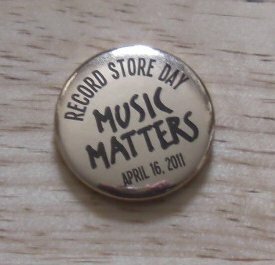 Whilst the ability to download music is great, without the expertise of staff in record stores such as Rough Trade, the world would be a poorer place.